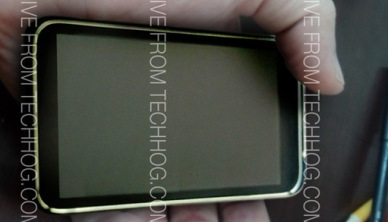 Leaked LG teaser pic shows new Optimus, could it be the Nexus 3? 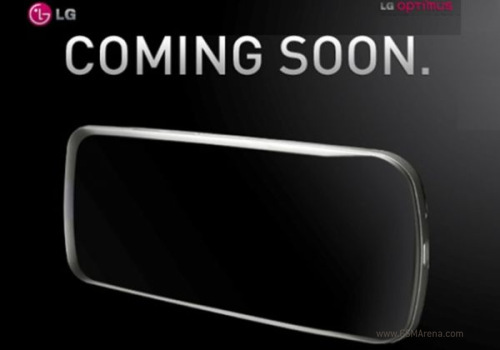 A new LG teaser pic shows a mysterious Optimus device - the same as the recently leaked photo of the next Google Nexus. The best part is this info reportedly comes from a source within LG and should be reliable. Remember the leaked Nexus 3 picture? As the rumor has it, it is supposed to be either LG or HTC built. Today's Optimus leak suggests it will be LG's. There is nothing beside those leaked pictures, but we think it's a good start. HTC is manufacturer behind the Nexus One, Samsung made the Nexus S and it seems now is LG's turn to bring us the Nexus 3. Reportedly, the picture is posted on a forum by an LG employee, so this sounds quite reliable. So, LG, it's your turn. Let's hope you won’t let Google down on this job.